Car Hire Port Elizabeth. Budget to Luxury Car Hire in and around Port Elizabeth. Car hire in Port Elizabeth has never been easier. CABS Car Hire offer seamless and efficient solutions in all aspects of vehicle renting and chauffeur services. 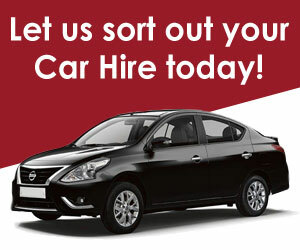 CABS Car Hire is hassle free, personalised and of high standards. To make things even better, there are no hidden costs in the transactions. As an experienced and long-standing car hire company in South Africa, CABS is proud of the reputation that we have built over the past two decades. Our core services include quality rentals and chauffeur services, with value-added services also offered to clients who are travelling within Southern Africa.